Generally, jaw pain is the kind of pain or soreness one feels around their jaw, this includes areas like, the lower jaw (mandible or the jaw bone), Temporomandibular joint (TMJ or jaw joint), and also the soft tissues around the jaw. 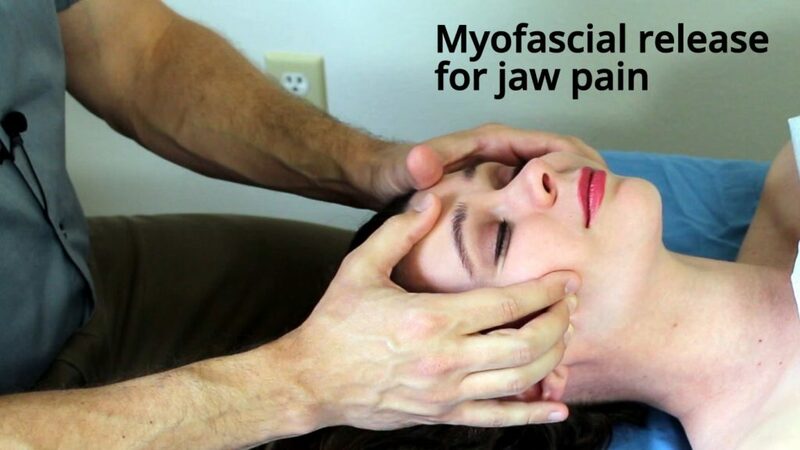 TMJ connects the lower jaw to the temporal bone of the skull and it helps to bring the lower and the upper jaws together. This joint is the most often used joints of the human body. Jaw pain can happen all on a sudden or it could grow over time, but that depends on the cause. You may feel mild pain, or it can be painful enough to make you uncomfortable while opening your mouth to eat something. Jaw pain can be diagnosed by our regular activities like chewing, swallowing or sometimes by touching the jaw area. Jaw pain can be cured by adopting numerous home remedies or it can be avoided providing an adequate amount of rest to the jaw area, taking small bites of the food while eating and by avoiding foods that need to chew a lot. Though Jaw pain happens for several medical issues but generally it is being categorized as primary ache and secondary ache. In primary ache or primary pain the problem is usually with the jaw and in secondary pain, the problem is due to other body parts. Both the primary and secondary pain can easily be prevented with proper treatment and that too early. 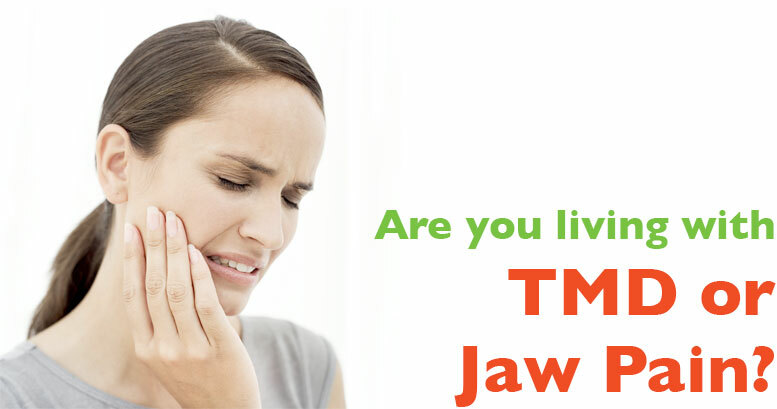 The common reasons of jaw pain are the Temporomandibular joint disorder (TMD), trauma and also the sinus infections. But it had been seen in some cases where some people experience jaw pain during a migraine or heart attack. But sometimes finding out the reason for jaw pain could be difficult because the pain could generate from nerves, tissues, muscles or jaw bones or from any part of the body. Jaw pain can be generated from other parts of the body this kind of pain is called “referred pain”. There are numerous reasons that can cause Jaw Pain like the Temporomandibular Disorder (TMD), tooth abscess, internal or external injury, degeneration of jaw joint, severe gingivitis or bony outgrowths around the jaw area and lot more. The symptoms of jaw pain could depend on other hidden diseases, conditions or disorders. Some Body parts that are not related to the jaw area can also get affected due to jaw pain. If infection or inflammatory is the reason for your jaw pain then you might have a fever for that. It has been seen in many cases, jaw pain comes along with other symptoms that could turn into life risk or life threatening circumstances like a heart attack or chest pain, which needed to take care under expert supervision. Generally, Jaw pain at its initial stage is being treated by giving over-the-counter painkillers (OTC) to the patient it includes medicines like ibuprofen or acetaminophen. Dentists usually recommend their patients to use splints to recover from the pain happens due to TMD or bruxism, it would help you to prevent clenching your teeth during sleeping, or they can recommend doing some exercises regularly to reduce stress. Jaw pain or TMD is usually treated by using intra-aural devices. Intra-aural devices are tiny plastic inserts that are being inserted in the ear and they help in reducing pressure on the TMJ. 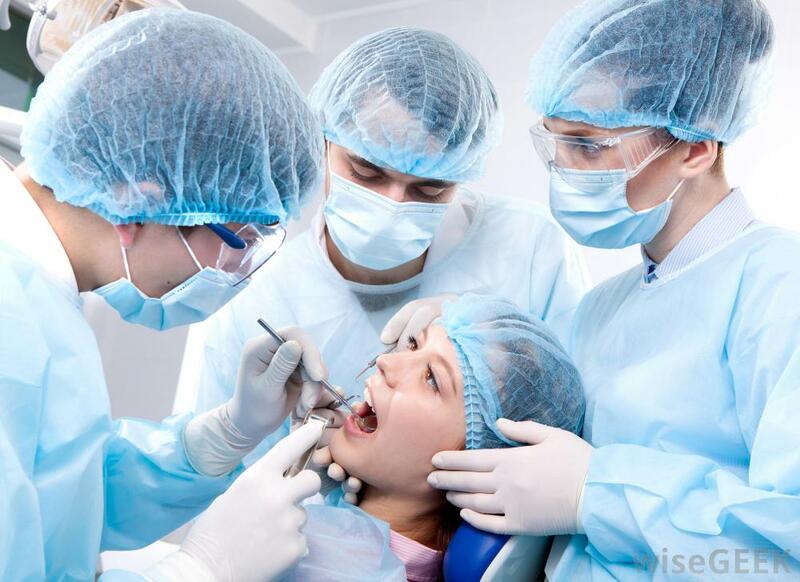 And for severe and chronic issues generally, the dentists recommend a process known as arthrocentesis, in this process an anti-inflammatory solution is being injected in the joint, or if required a surgery for reposition of the jaw is being done. Apart from these treatments some simple remedies can be used to get rid of jaw pain like gently massaging the jaw muscles, this therapy could help to reduce the ache and it also strengthens jaw muscles. Sometimes doing hot and cold compresses could help to reduce pain. It can be easily done by soaking a towel or tissue into hot water and after that placing it on both sides of the jaw could help to relieve jaw pain by relaxing the muscles through increasing the circulation. Taking a hot water bottle wrapped in a towel and doing Cold compresses can also be adopted as a remedy to cure jaw pain. Jaw Pain can happen due to teeth grinding and clenching at an excessive amount, so it would be better to avoid such things that can be a reason for jaw pain. This problem can be remedied by putting the tongue between two teeth. The ideal posture for jaw is putting the tongue tip on the upper part of the mouth and behind the front teeth. The prevention measures for jaw pain completely depend on the reason. People can prevent jaw pain by providing an adequate amount of rest to the face and jaw area, by reducing stress, and avoiding those things that could create pressure on the jaw area. Adopting some common precautions could help to prevent jaw pain issues like taking good care of your dental hygiene could help to prevent infection in gums, swollen gums and other dental issues that could cause jaw pain. So the complications of jaw pain may vary depending on the hidden reason. But if proper treatment is done at a primary stage you can get rid of jaw pain otherwise, it can lead towards serious issues like jaw replacement. For more health tips like this stay tuned and stay well!! !